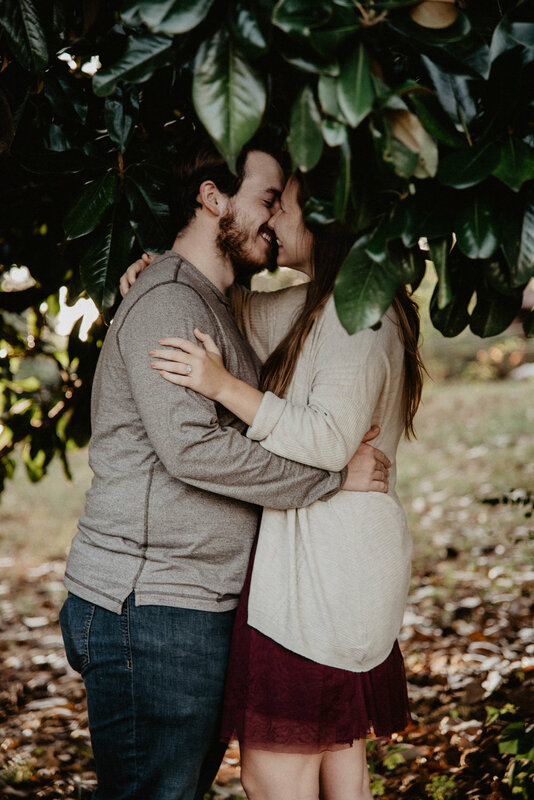 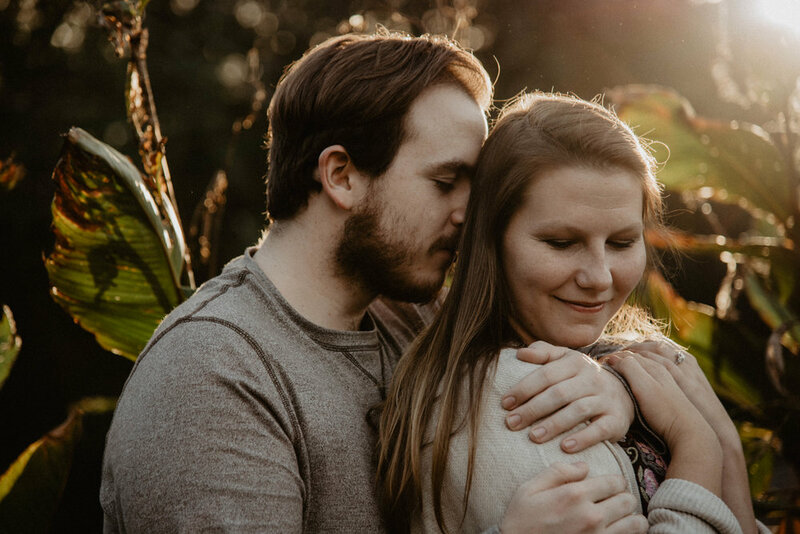 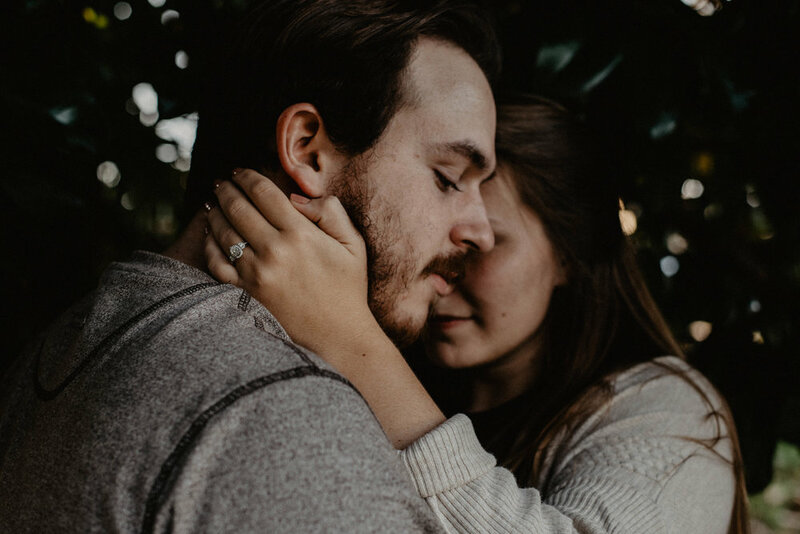 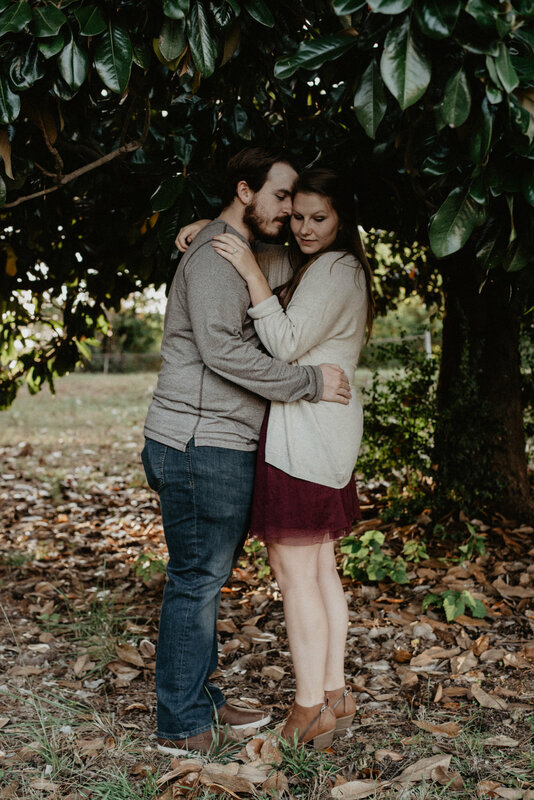 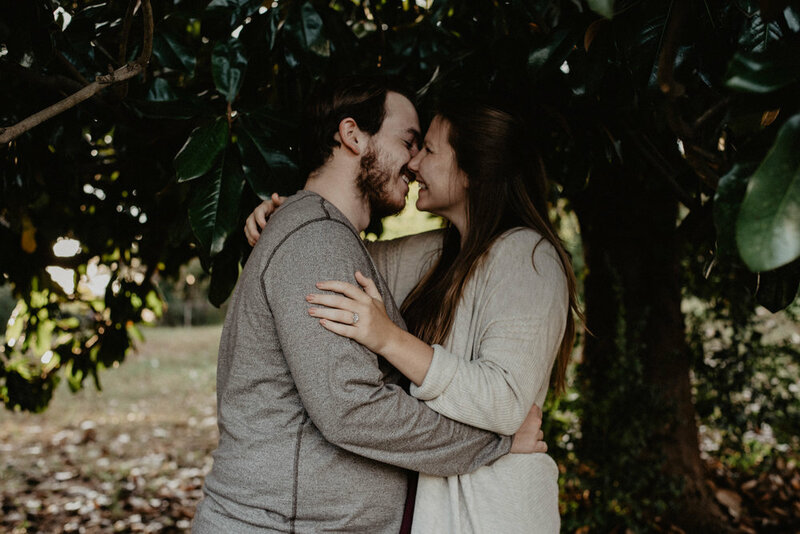 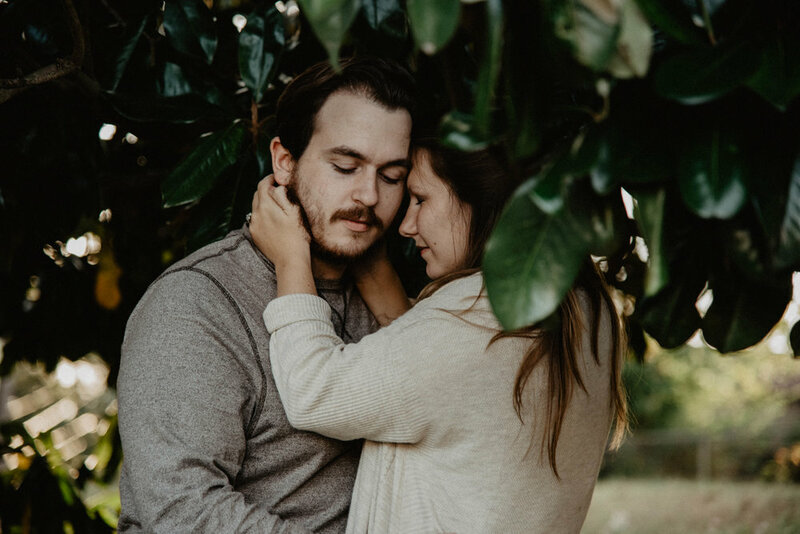 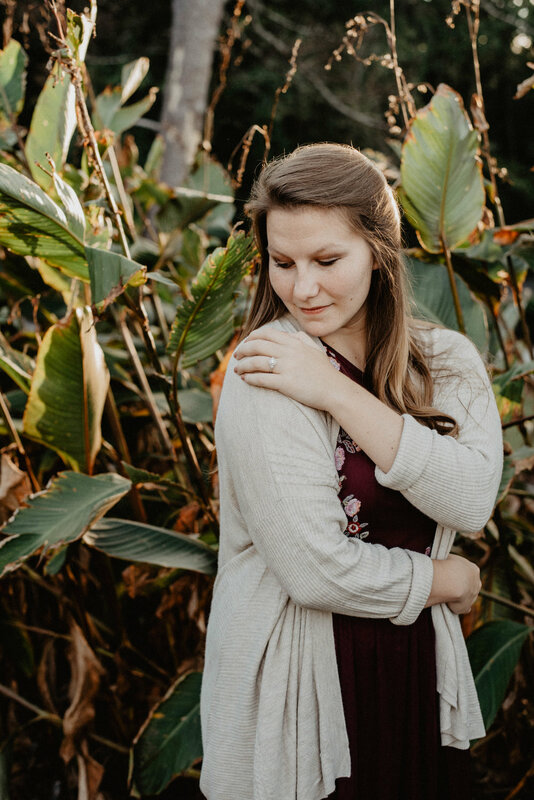 Audrey + Jacob invited us to come shoot their engagement session in Roswell, Georgia and we had so much fun with them during our time together. 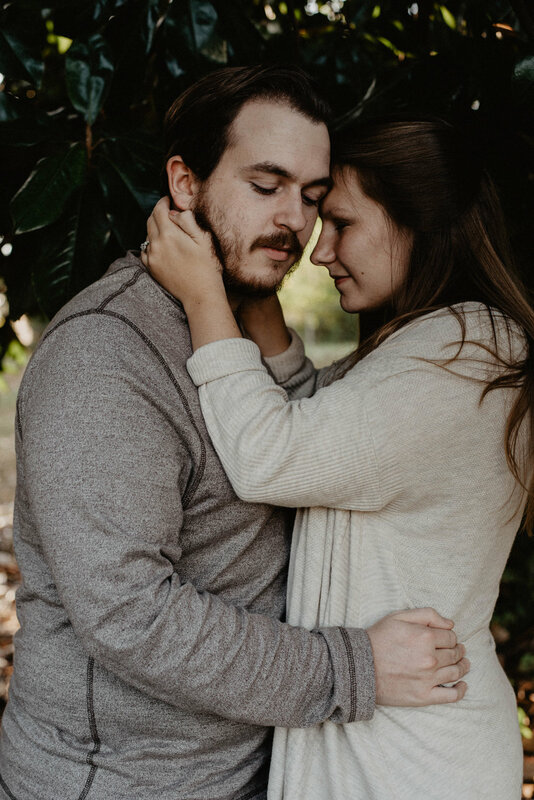 Seeing the two of them together is something sweet to experience. 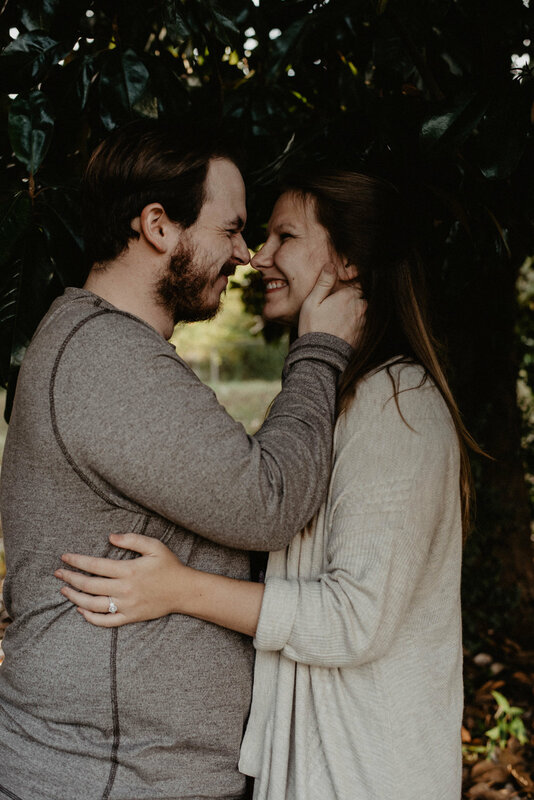 The way they laugh together and interact was so awesome for us to capture. 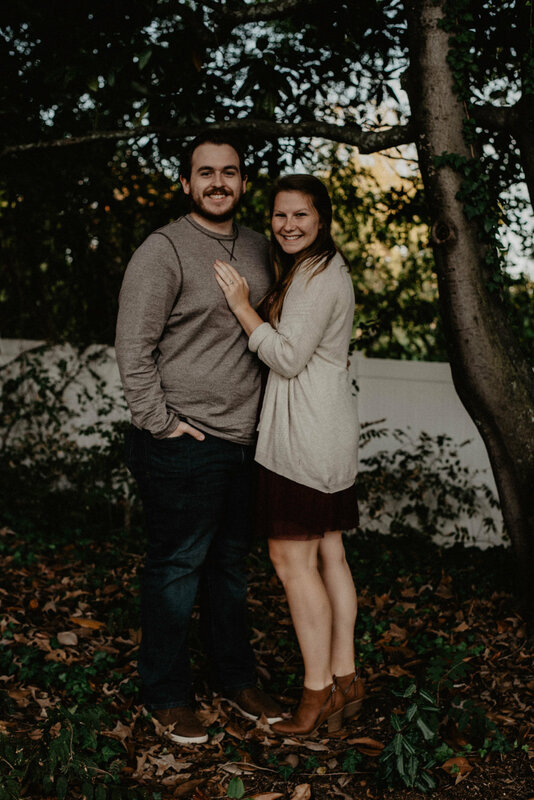 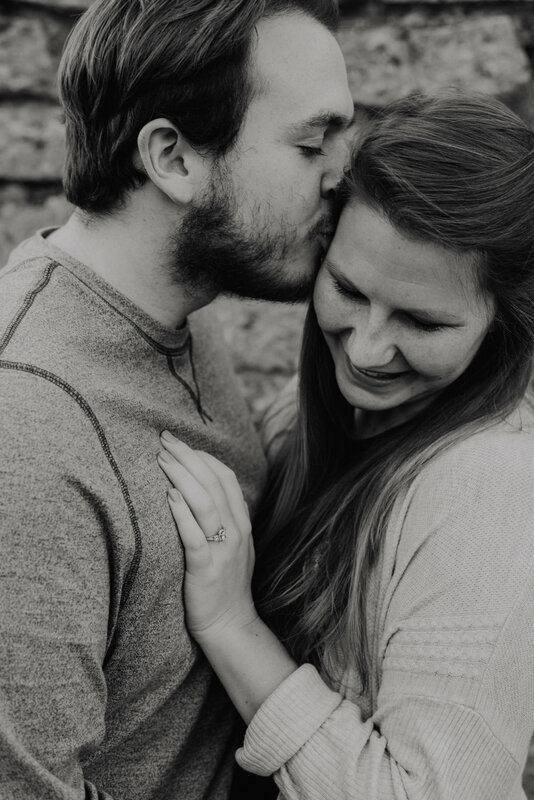 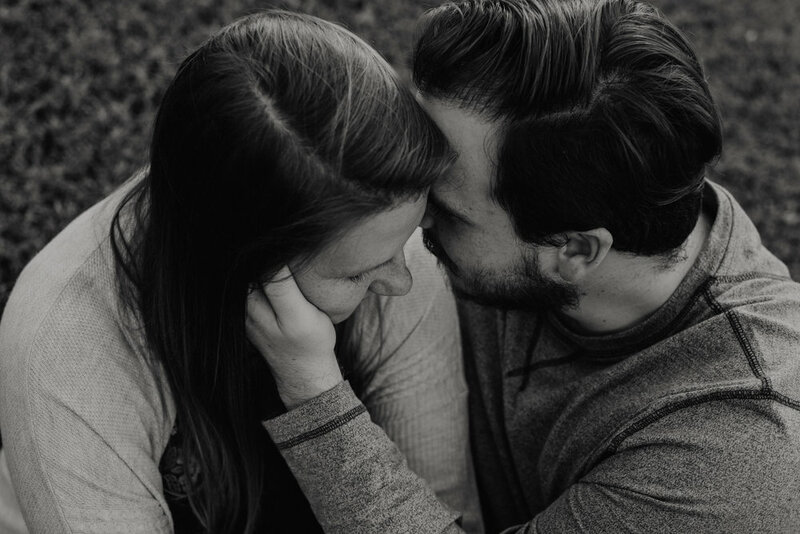 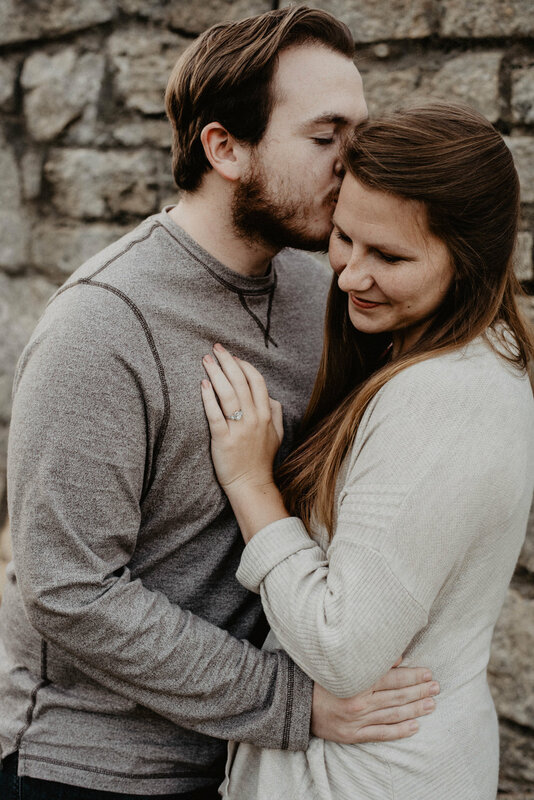 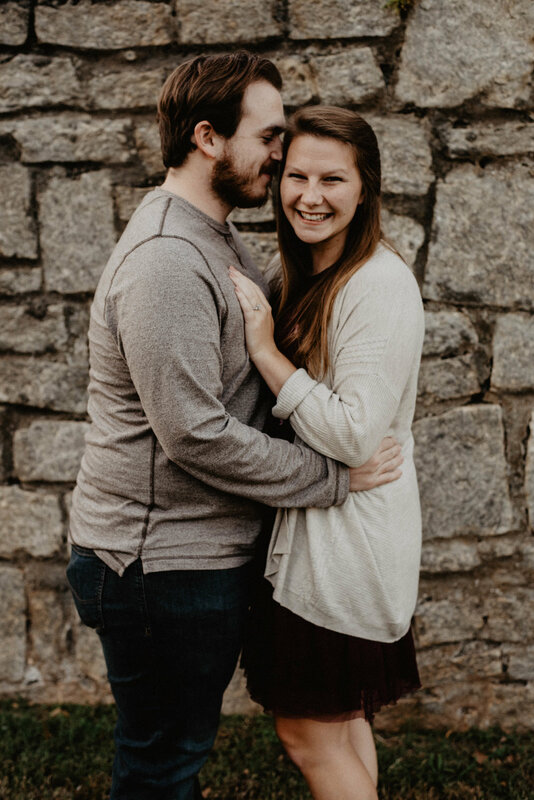 We are so excited to be at their wedding later this month!